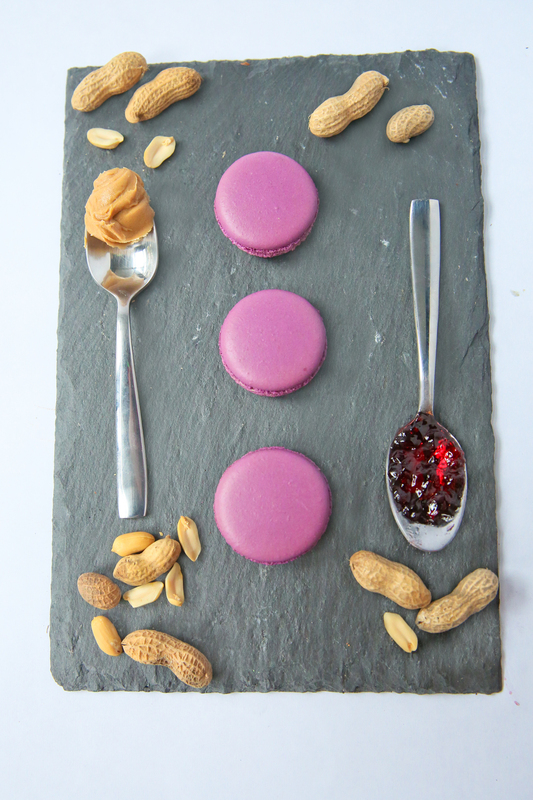 Mad Macs Dallas is a purveyor of French macarons with memorable flavors. We are Jose and Ana Paredes. By day an engineer and architect by night macaron bakers. We enjoy taking a French classic and exploring with a variety of flavors bring a twist to traditional flavors. After a year of experimenting with flavors and many trial and errors, Mad Macs Dallas was realized in October 2015. It was with the encouragement and support from family and friends that we started our small macaron business. It has always been our goal to introduce new comers to macarons and push the boundaries of traditional flavors within these French classics. We are proud parents of two amazing pups. Tex, the small white one, and Bruno, the brindle one. These two bring us the greatest joy in our everyday lives. To be announced. Stay tuned! What is the difference between a macaron and macaroon? A macaron is a french pastry made with almond flour, powder sugar, and a meringue. A macaroon is an american cookie made with coconut flakes. Yes! Since macarons are made with almond flour, they are gluten free. Not all of them. 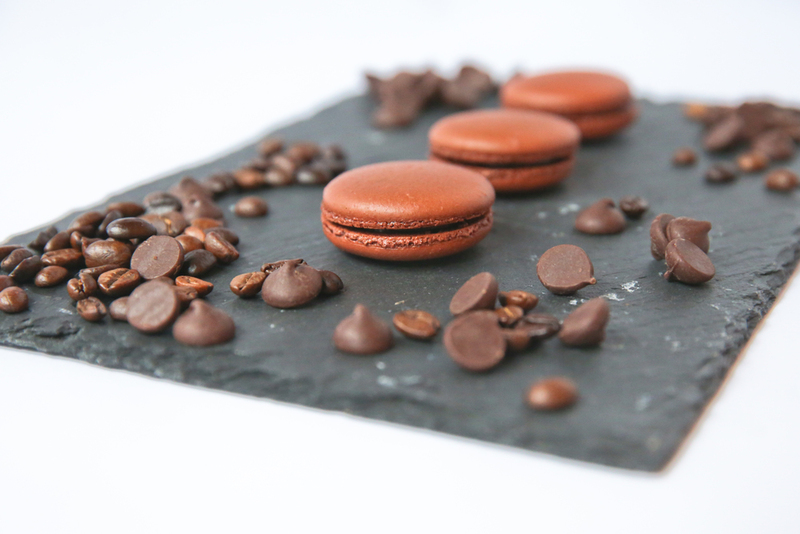 Our macarons that have ganache and buttercream fillings contain diary products. How long do macarons stay fresh? Up to 7 days refrigerated and up to 30 days frozen in an air tight container. What is the price of your macarons? Our macarons are $2 a piece. Can you do custom flavors and colors? Yes! We love to collaborate and explore new flavors. Minimum order of 2 dozen macarons. We don't have a brick and mortar location. However, you can find us at local markets and at Spice in the City Dallas. We post on our social media when we will be at markets. So keep checking back! Not yet! We are exploring and testing shipping options. Once we do start shipping, you'll be the first to know! We'd love to be part of your special event! 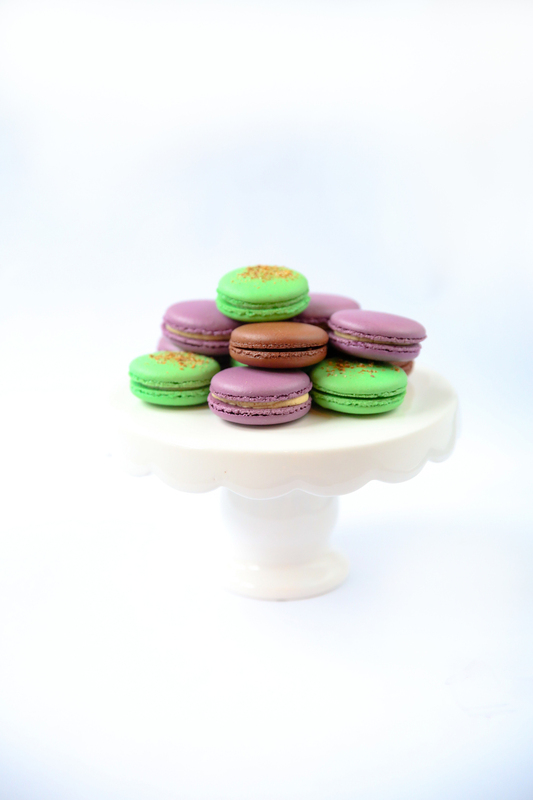 Mad Macs Dallas macarons are the perfect treat for your special event! We'd love to cater your wedding, birthday party, showers, graduations, and holiday celebrations - just to name a few. We are also available as favors or gifts for guests, clients, and colleagues. Contact us at madmacsdallas@gmail.com to discuss further. Please order towers, cones, or favors at least 4 weeks prior to your event. Contact us if you would like more information on ordering for special events or any questions in general. Copyright Mad Macs Dallas 2015. All rights reserved.